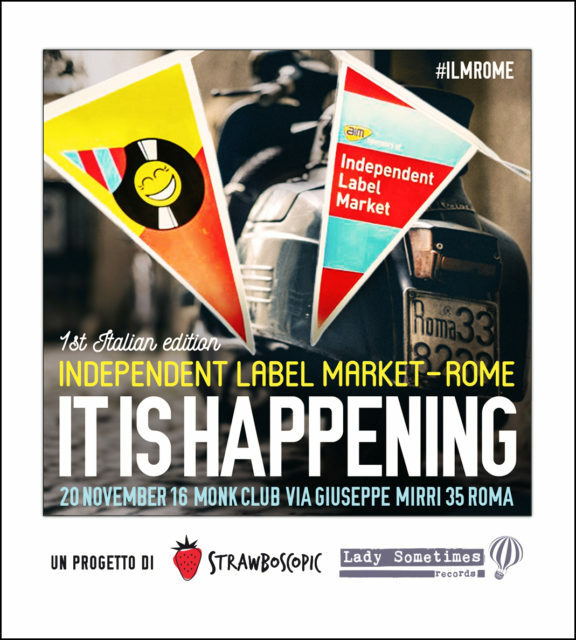 Five years after the first London edition and being hosted in several countries the official Independent Label Market finally lands in Rome! A whole day aimed to promote all the record labels involved in the musical industry among a colorful records market, filled with live music, dj-sets, workshops, talks and special guests. Plus, it will be a great chance to share connections and make new discoveries. 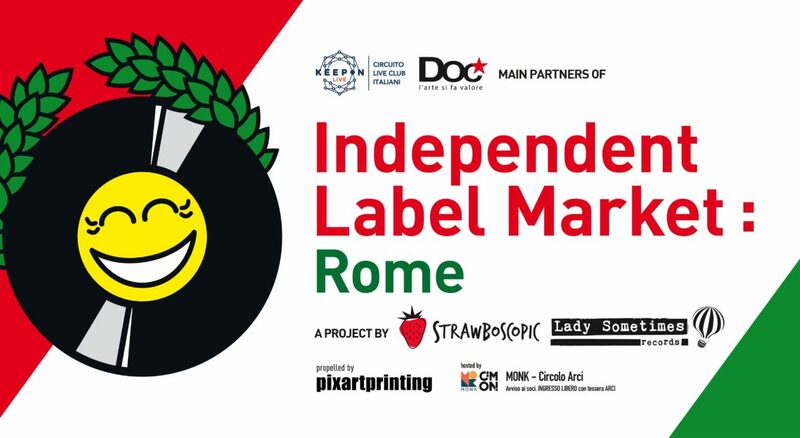 ILM is the first international event based in Rome and it is aimed to acknowledge the reached maturity of the Italian indie scene. A big party to celebrate the huge results achieved and live it up!